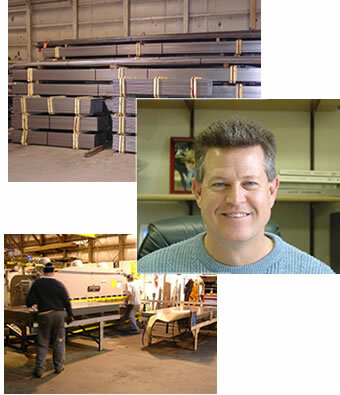 Intertrade Steel has the flexibility to meet your company's specific needs. We're small enough to give your account personal attention and large enough to meet your exact specifications and production schedules. Note: Intertrade Steel buys surplus or excess inventories. If you have questions, comments, or would like more information, please submit the following information and we will contact you soon. Thank you.